View cart “Lara” has been added to your cart. 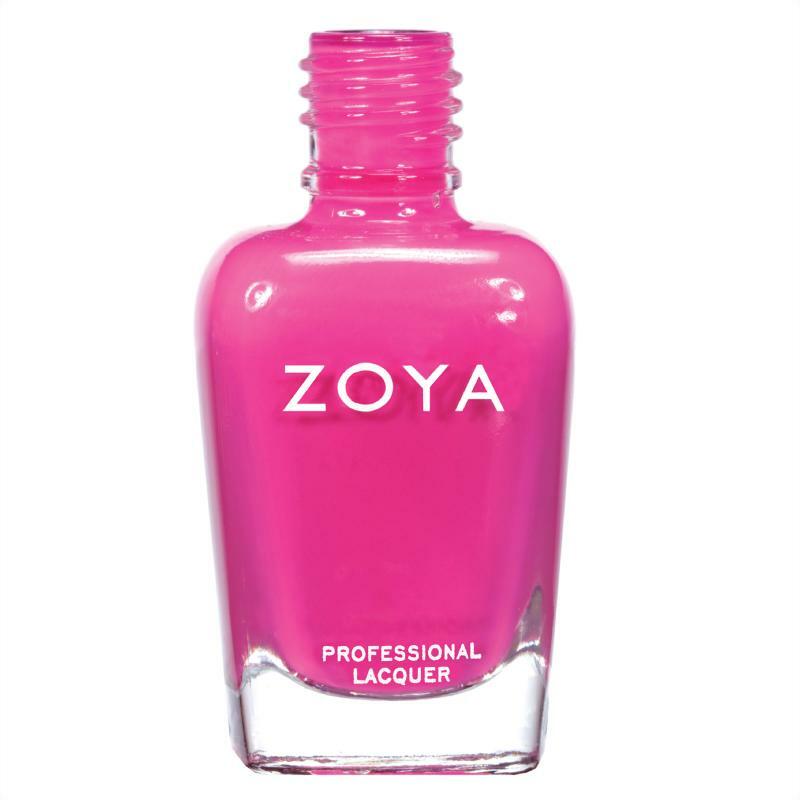 Lara by Zoya can be best described as a medium magenta pink with an ultra glossy cream finish. 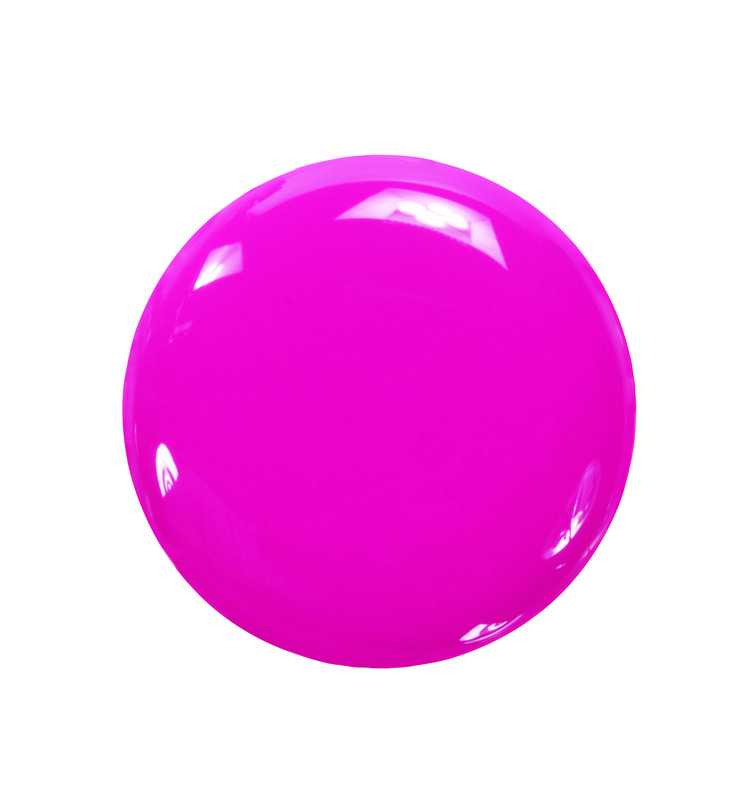 A very pigmented, yet soft shade that's wearable all year round.